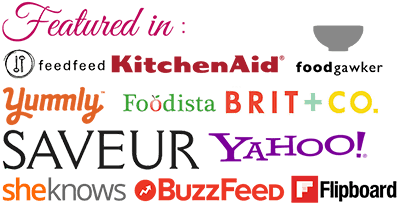 I must admit, I have never been a fan of any mayonnaise flavor nor have I used it in my creations except for the fewer times it was used to flavor the sandwiches I made for kids. 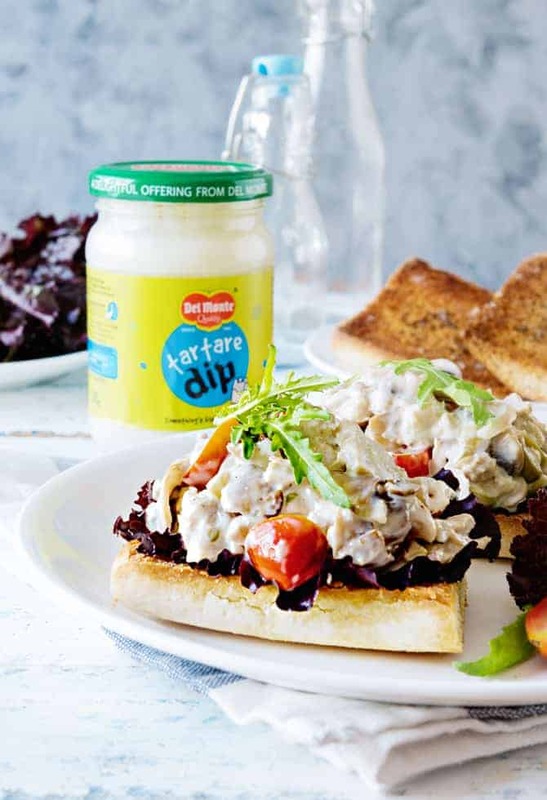 But, after getting a chance to work with Del Monte and trying their Mayo variants, I have started liking them much, they have some wonderful variants of mayo up in the market.One of the variant is Tartare Dip Mayo. Usually, mayos are used as an accompaniment on sides with nuggets, chips or any kind of savory nosh. 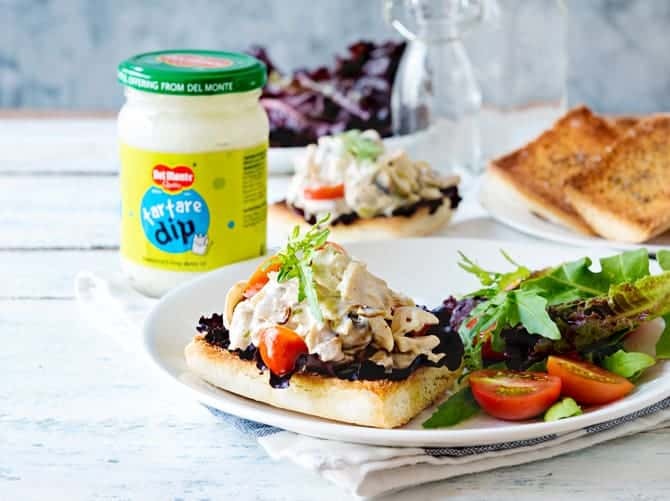 I chose to use Del Monte Tartare dip for making Tuna Mushroom Open Sandwich which is a lovely snack/meal of flaky tuna, tossed mushrooms draped in lip smacking Del Monte Tartare Dip and topped on toasted Bread. 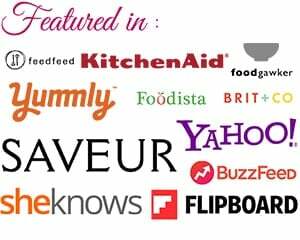 Doesn’t this sounds interesting, it does, right? 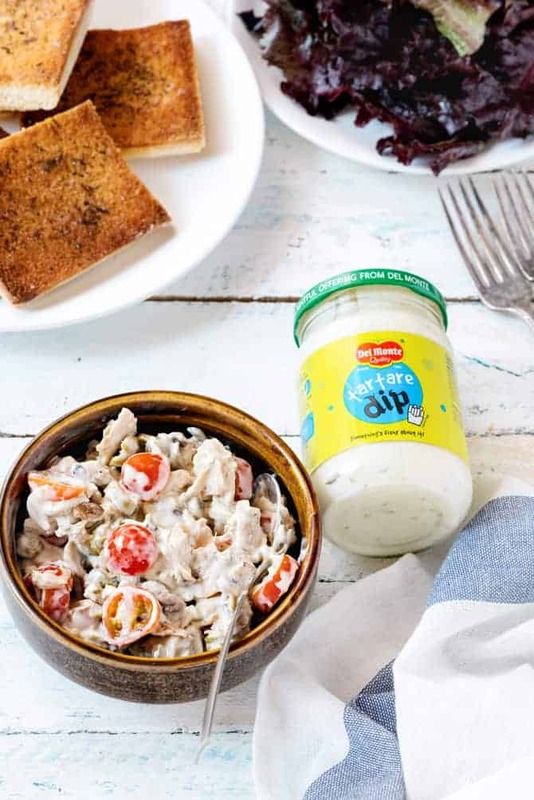 Del Monte Tartare Dip is a yummy dip (without egg yolk) laden with crunch of gherkins and a seamlessly balanced tartness and sweetness. 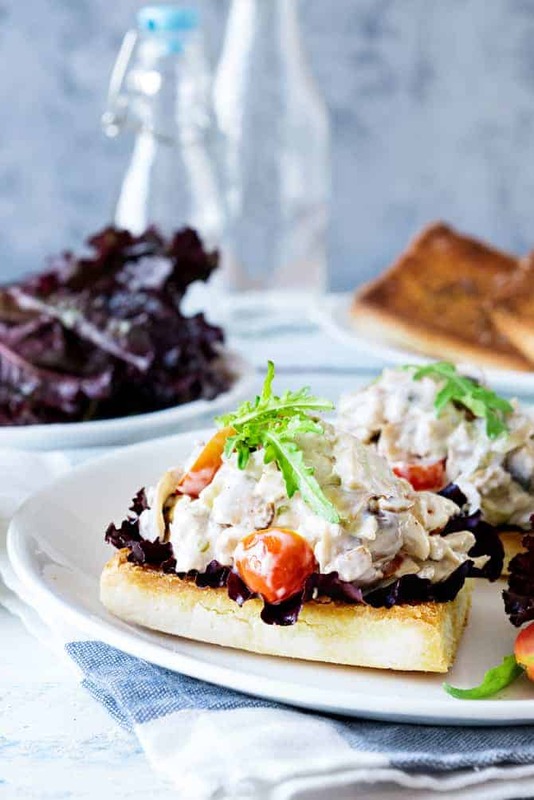 Tuna Mushroom open sandwich with tartare dip mayo is easy to make and serves as a light but filling munch for breakfast, brunch and even as a lazy weekend meal and ofcourse as a perfect Party appetizer too. Meanwhile, 2 tablespoons (30 ml) of olive oil in a pan. Add garlic and toss for few seconds. Add onions and toss for a minute or until just pink. Add mushroom slices and toss on high for 2 3- minutes. Season with salt and pepper, toss again for a minute. Place them on serving platter and serve.